An original approach to construction saw an inflatable structure used as a regulatory-compliant building for the first time – and allowed exceptionally rapid project delivery by WD Ltd. 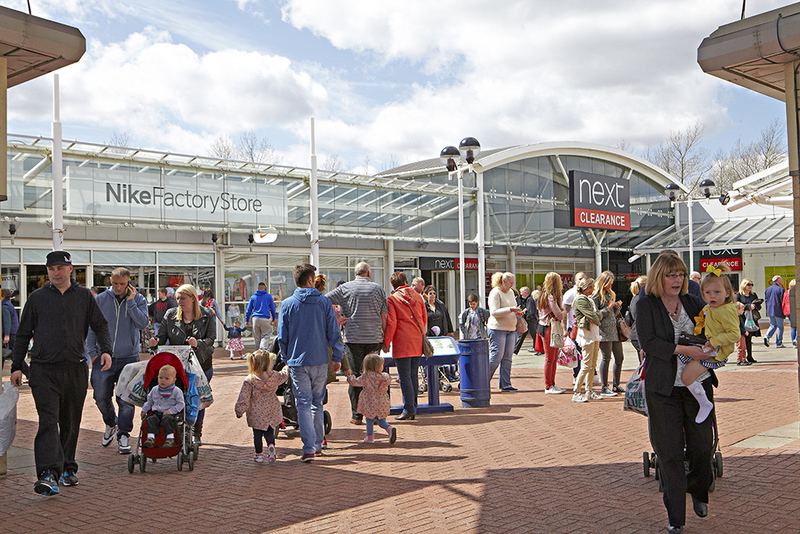 It positioned Royal Quays as a unique outlet centre, attracting a new and younger consumer demographic and leading to a notable increase in sales. The potential was clear – its location on the edge of Newcastle meant there were 1.4m potential regular customers within a 30-minute drive. WD Ltd’s innovative methods have ensured a high level of occupancy, with anchor stores including Clarks, GAP, Next and Nike – as well as the first Poundland store in England. 2017 saw the introduction of Xtreme Bounce, a major trampolining centre, while planning consent has been obtained to increase restaurant and family dining facilities. The ultimate aim is to make Royal Quays the shopping outlet and leisure destination of choice for the city of Newcastle and surrounding area. 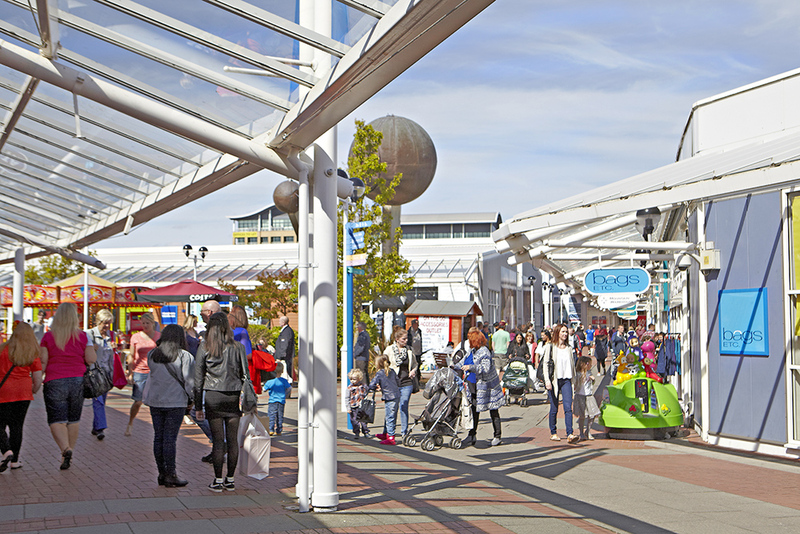 Royal Quays Outlet centre was acquired in 2006 in conjunction with US investors. The centre has high cash flow, which is being used to reduce debt and consolidate plans for the future.